(Washington Post) --- Florida special prosecutor Angela Corey plans to announce as early as Wednesday afternoon that she is charging neighborhood watch volunteer George Zimmerman in the shooting of Trayvon Martin, according to a law enforcement official close to the investigation. 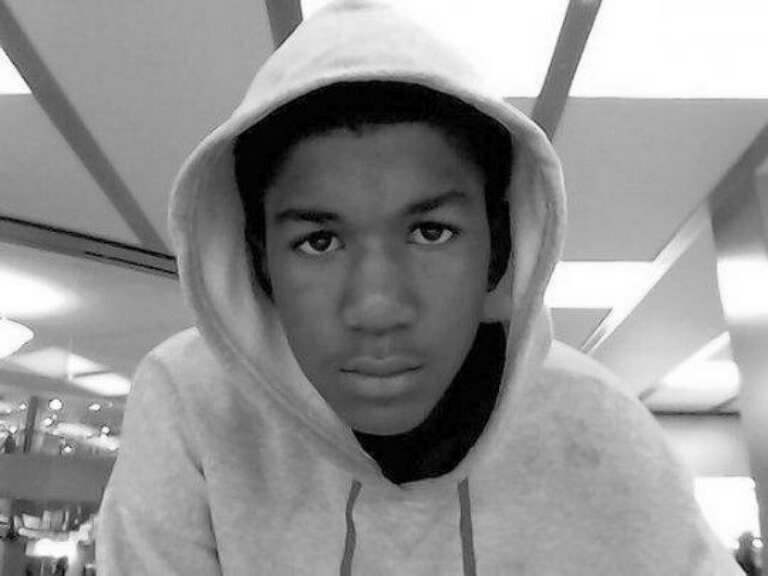 Martin, 17 and unarmed, was shot and killed Feb. 26 by Zimmerman, who said he was acting in self-defense. Police in Sanford, Fla., where the shooting took place, did not charge Zimmerman, citing the state’s “stand your ground” law. Corey told reporters Tuesday night that she would hold a news conference about the case within 72 hours. A news release from her office said the event will be held in Sanford or Jacksonville, Fla.
Benjamin Crump, who is representing the Martin family, said this week that Corey’s office had asked where Trayvon’s parents would be each day this week. They arrived Wednesday in Washington for a civil rights conference organized by the Rev. Al Sharpton, where they spoke to reporters. Sabryna Fulton and Tracy Martin, Trayvon’s parents, said they would not comment on the charges because they had not been personally notified. They scheduled a press conference for 5:15 p.m. Earlier reports that Zimmerman’s lawyers said they did not know where he was did not bother Trayvon’s parents, they said. “We do have faith in the justice system. When it is time to arrest him, they will find him,” Fulton said. The announcement of a charge against Zimmerman would come a day after Zimmerman’s attorneys withdrew from the case, citing their inability to contact Zimmerman.